This map shows the general location of Iu Mien people around the world. Mien people were originally from China, but over time, many have migrated to other parts of the world due to many reasons. 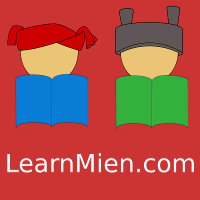 LearnMien.com started this project to map as many locations as possible where Mien people today are living at. Please use the contact page to send comments and questions.